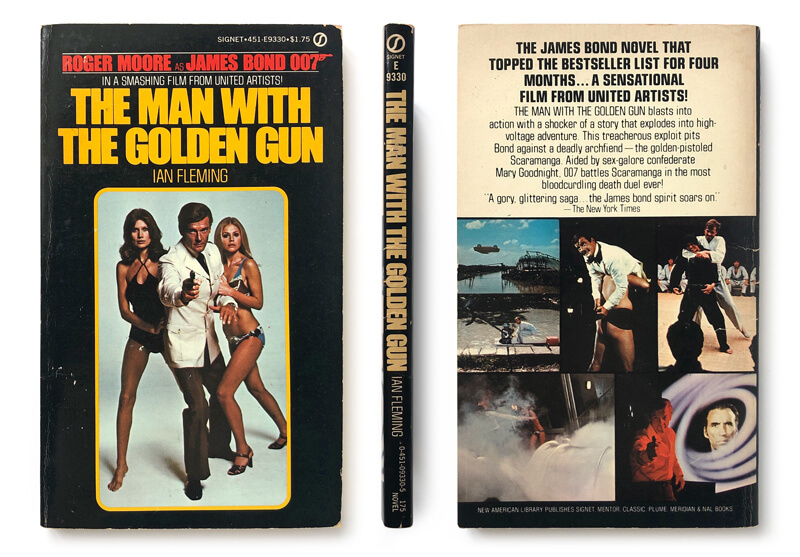 1974 saw the release of Roger Moore's second outing as James Bond, as 007 was pitted against the 'million a shot' assassin Francisco Scaramanga. 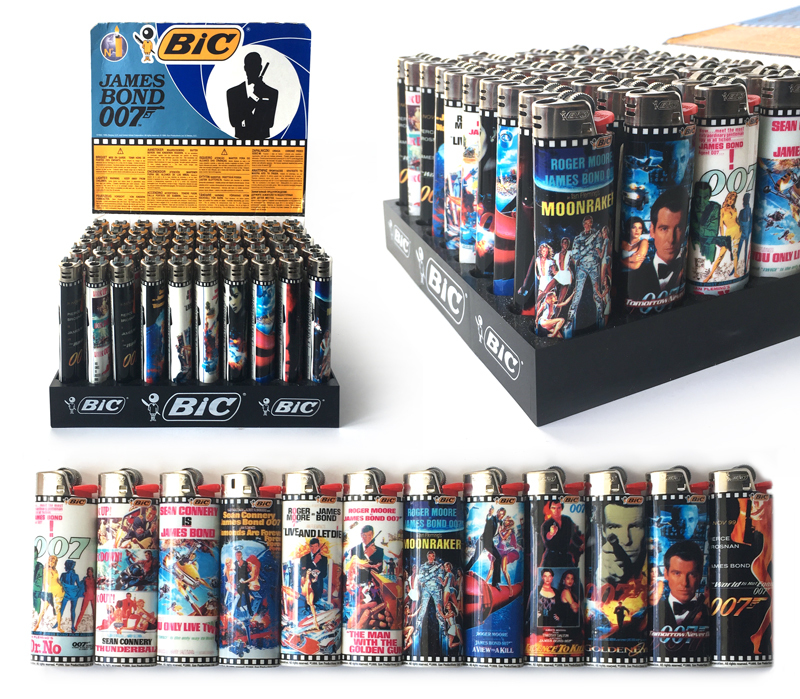 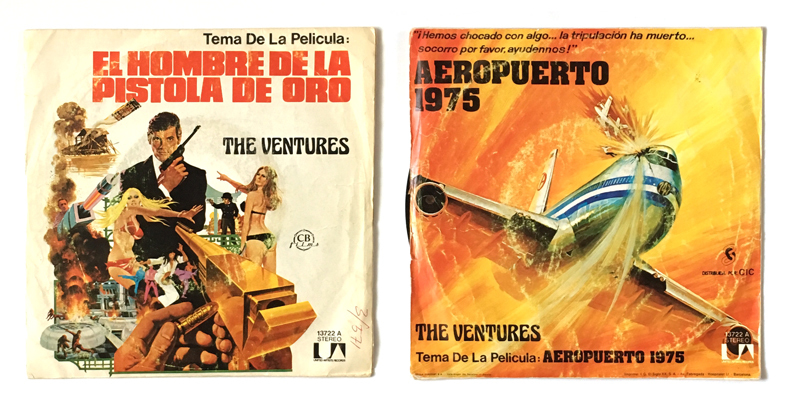 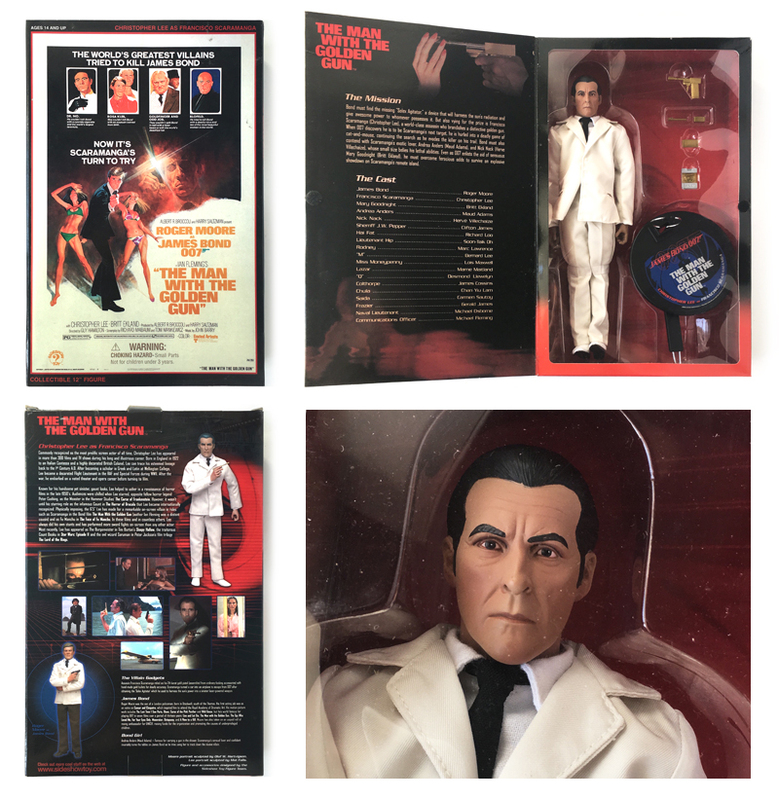 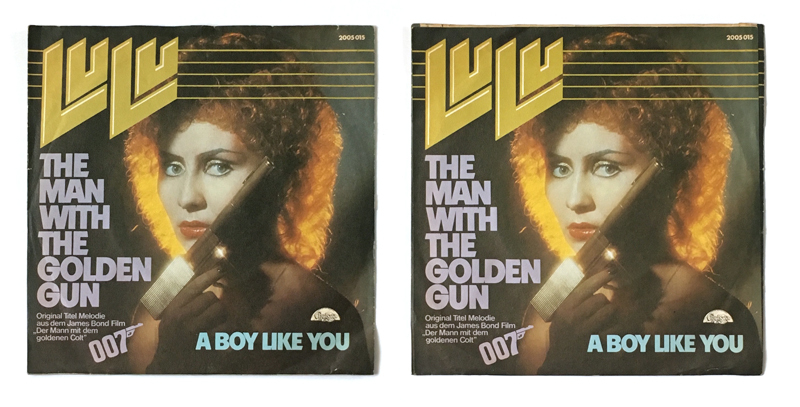 The film had some nice items produced to market its release, but there really aren't that many, mostly magazines and versions of the soundtrack and theme song single by Lulu. 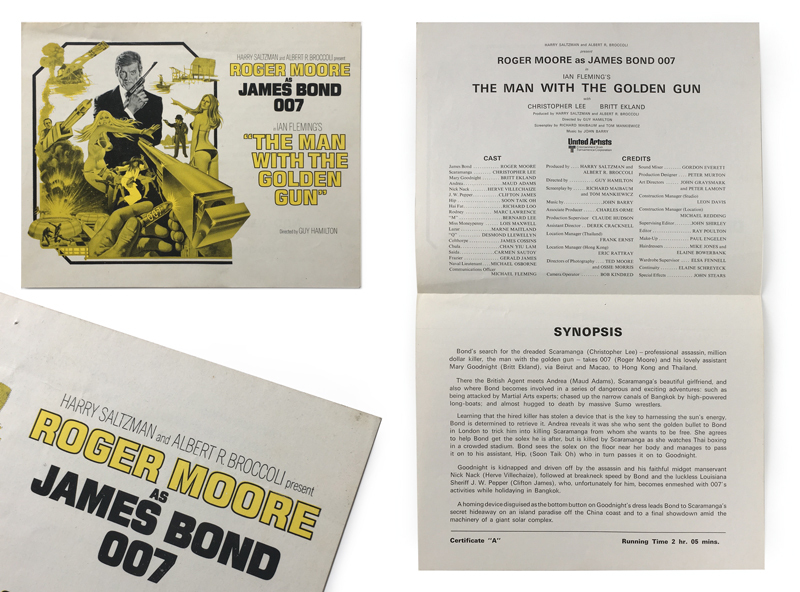 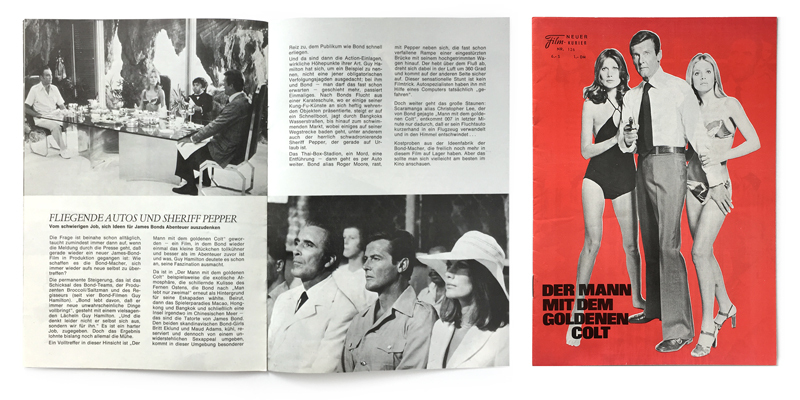 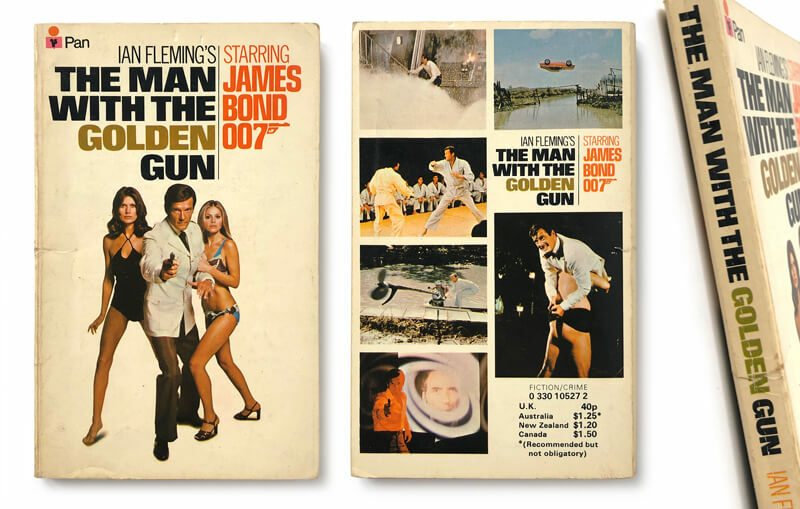 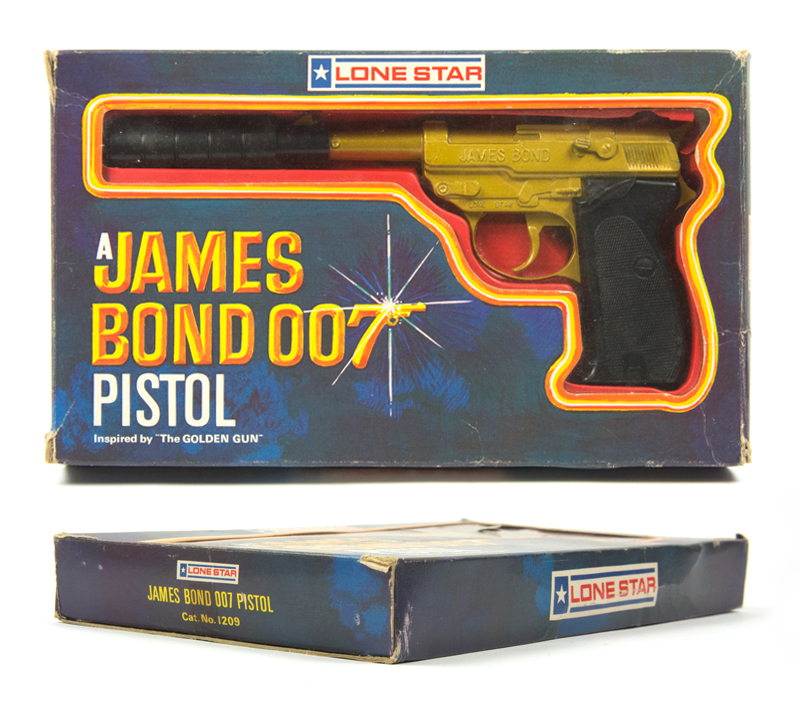 One of my favourite pieces, although not fully tied-in with the film, is the Golden Gun produced in the UK by Lone Star. 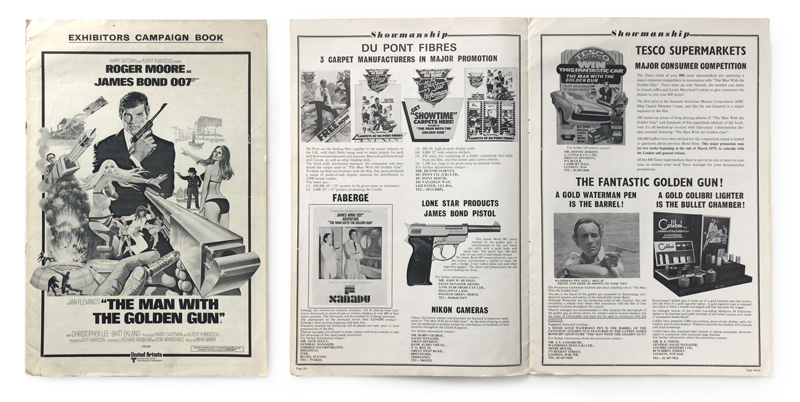 So sit back, have a browse and perhaps Nick Nack will bring you a drink! 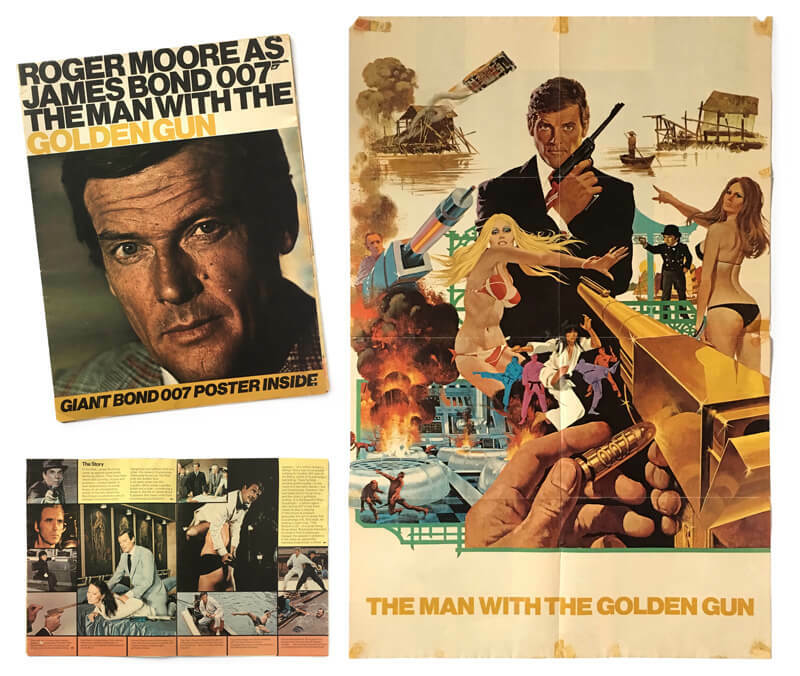 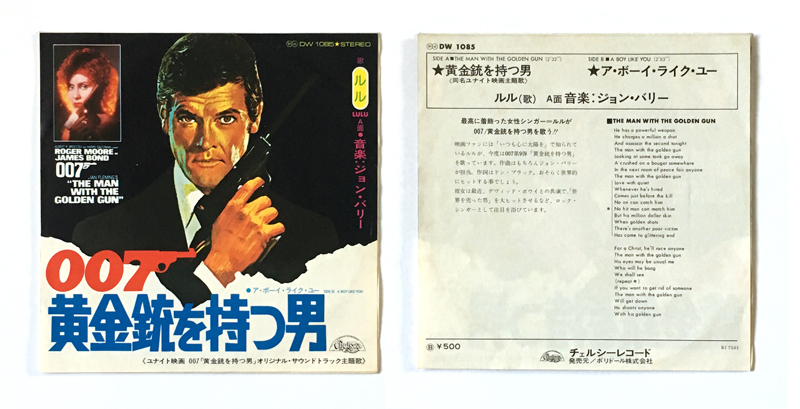 The Man With The Golden Gun original motion picture soundtrack (EMI/Capitol Records, EU, 2003). 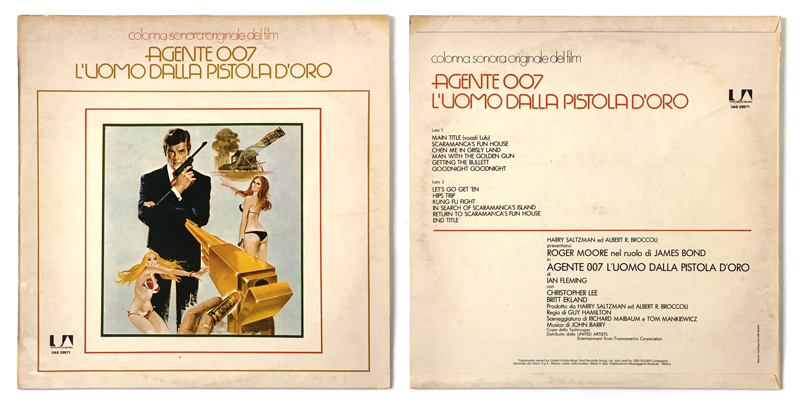 This is the remastered version.